In class this week we will do auditions for the major parts of our end of year radio play 'A Seussified Christmas Carol' and then begin rehearsals. 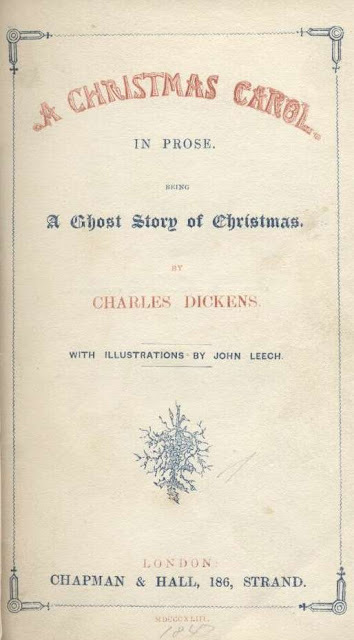 For those who are interested in reading the original story of A Christmas Carol by Charles Dickens, the image below will take you to a digital copy of the book (Gutenberg Library). Please note this is 'A Ghost Story of Christmas'.